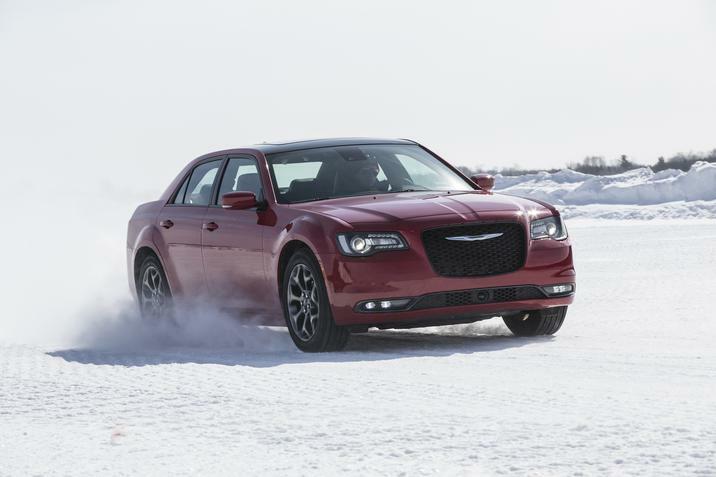 This week, the Texas Auto Writers Association (TAWA) named the 2015 Chrysler 300 “Car of Texas” at the Texas Auto Roundup. 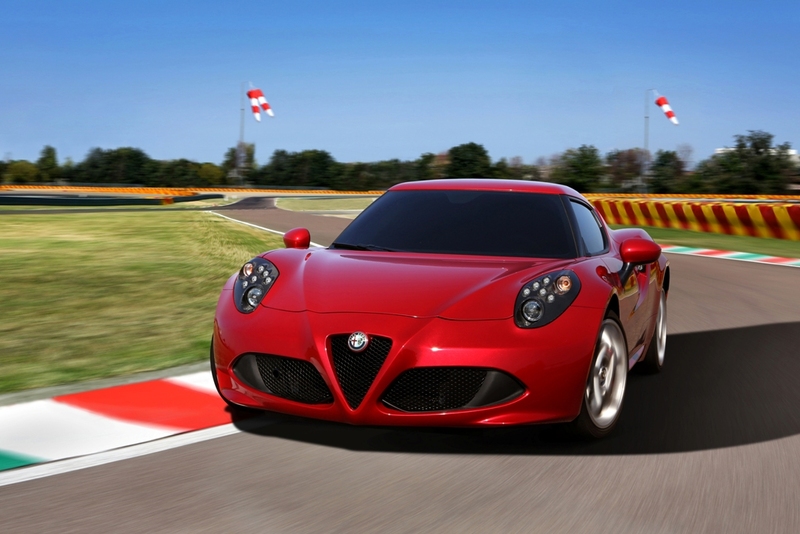 While “Car of Texas” is one of the top honors of the event, Fiat Chrysler Automobiles US (FCA US) managed to nab another seven awards there as well. 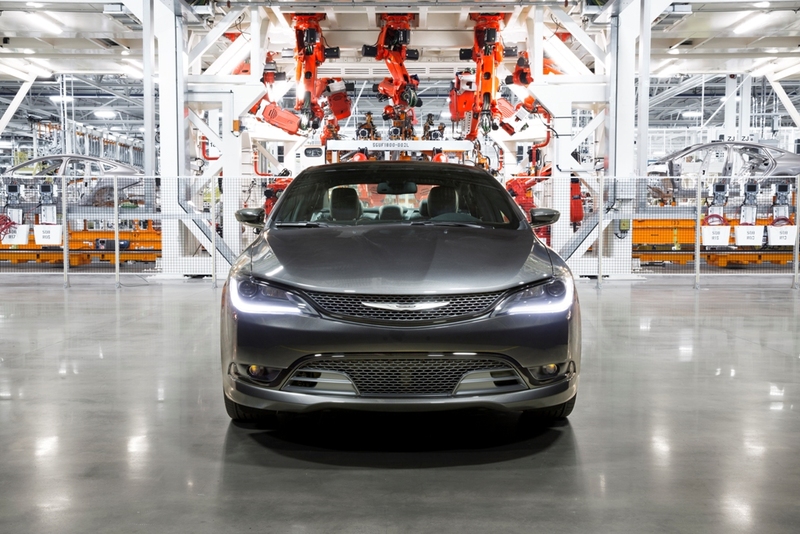 In fact, FCA snagged eight of the 20 available awards, far more than any other automaker present at the event. All cars considered for awards are driven around Texas Motor Speedway, in Fort Worth, Texas, so it’s no surprise that the Hellcat was favored by auto enthusiasts. 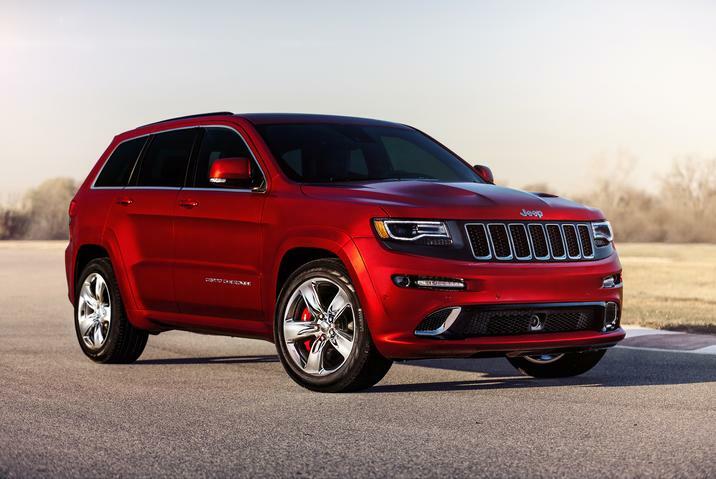 Other FCA US award winners hailed from the Dodge, Jeep, and Alfa Romeo brands, as well as one more from Chrysler.